We are here for you. If you have questions or concerns about HPV, the HPV vaccine, cervical screening (a smear test) or cervical cancer, our support services can help by providing accurate information and someone to listen. 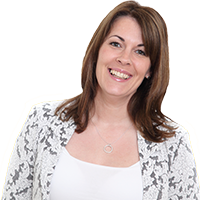 If you, or a loved one has been affected by cervical cancer or cervical abnormalities, we offer both online and face-to-face support as well as opportunities to talk to and meet others in a similar situation. 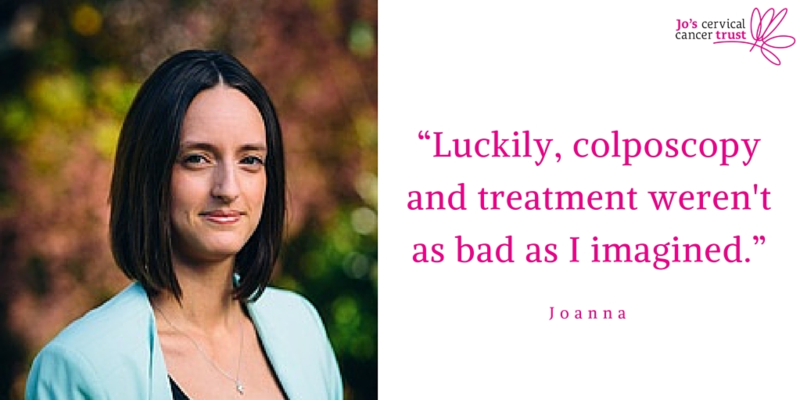 Joanna talks to us about when she was diagnosed with cervical abnormalities.